Upcon picking up his call, a woman came on the line asking me if I was ready to speak with Michael. Two seconds later Michael, himself, came on the line and opened with, "She doesn’t really work for me. I just have her do that to make me sound more important," as he let out a chuckle. My reply? "Well, too bad for me, I answer my own phone," and we shared a laugh. 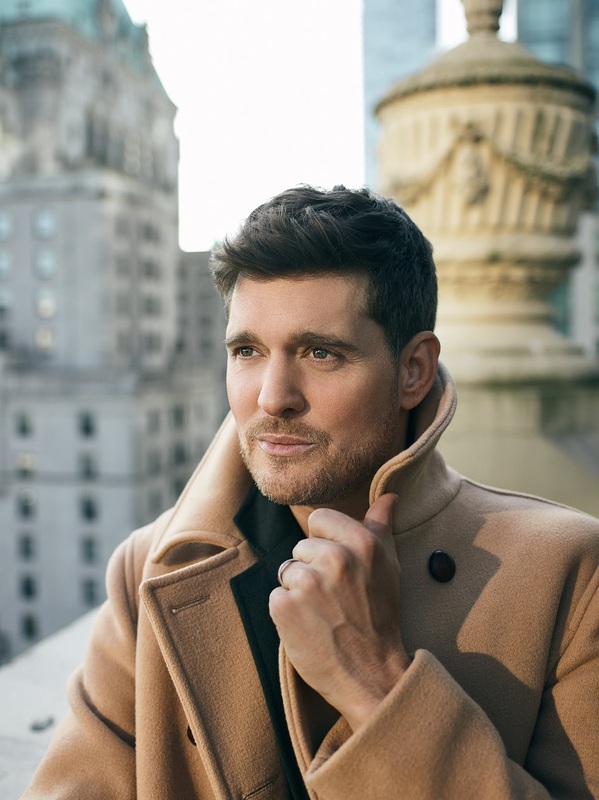 In reality, Buble’s music is important to millions around the world who glean such joy and comfort from his flawless interpretation of some of the most iconic music of the 20th century, as well as original music written and performed by Buble. His original works have swiftly gone on to achieve classic status in the soundtrack of our lives. 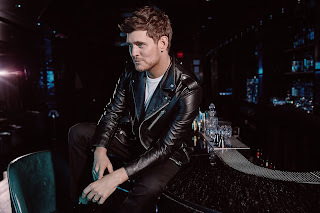 Michael Buble: You're probably like, (whispering) “Shhh, Stop it (laughs).” Does he know the deal with what you do? Allison Kugel: He knows I interview people. It's funny, I had him with me one day for "Take Your Kids to Work Day." I was trying to impress him, saying how I interview all of these amazing people and showing him where my work is published, and his response was, "I'm bored." Michael Buble: (Laughs) My kids love it. They're actually coming with me now on tour. Michael Buble: They all come along. 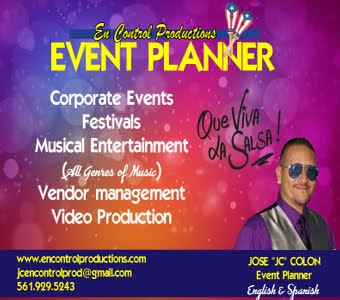 I set it up so that they come on tour, and when my wife (Argentine actress, Luisana Lopilato) has a film, I schedule it so that for those weeks I take that time off and I take the kids on set to watch her. It's a lot of fun. Michael Buble: That's great. He's your boyfriend. It sounds so strange to say that, and whenever I say that, people are like, "That sounds weird,” but it's not. Obviously, not in that way, but it is romantic. He's going to love you forever. You'll be the love of his life and he's the love of your life. Allison Kugel: I'm banking on it. 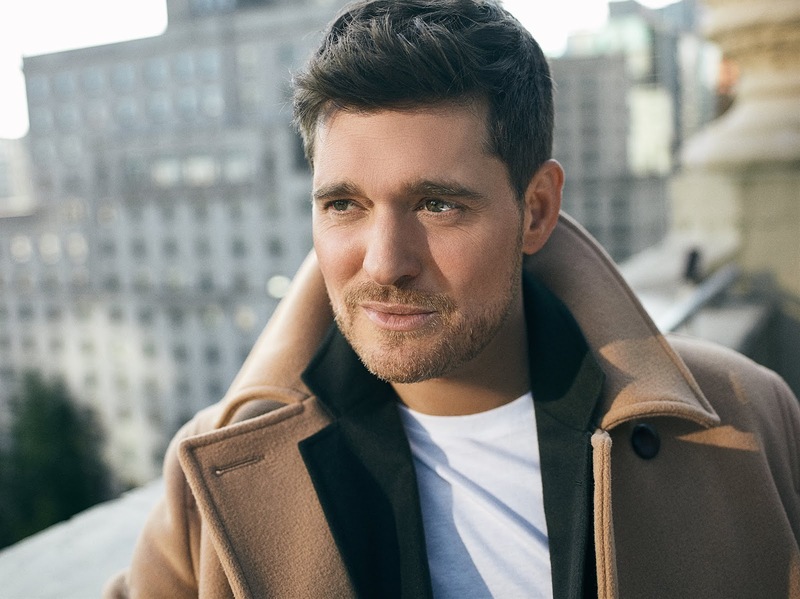 Michael Buble: I love my boys and I'm close with my boys, but it's not the same as with my daughter. Everyone told me it would be different, and I was like, "No, no it won't be." And it's different. She looks at me with those big blue eyes and I'm toast. Michael Buble: Oh, for sure. It allows me to have an even greater sense of fulfillment when people come up to me and tell me how my music has impacted or affected their lives. More than anything, I think I have had servicemen and servicewomen tell me that they've gone through scary things and been away for long amounts of time in places that were obviously not comfortable for them, and that songs like Home brought them a ton of peace and got them through a tough time. I think when people say things like that to you, as an artist, it gives you a sense of understanding that what you do matters. I don't mean “matters” in a sense of being more important than the jobs of other people. But when you're missing people and you're away from your own family, there is power in music. There is power in sharing songs like that and allowing people to interpret them in their own way. I've heard the same stories from people who have gone through terrible breakups and people who have been legitimately lonely. They've said to me, "The song Haven't Met You Yet is getting me through.” And then Christmas comes up and I'll hear from people that that's all their kids listen to in the car, or it makes them think of their grandfather who they lost. It's a testament to the power of music. Melody is the voice of God, I think. Allison Kugel: I'll tell you what I have always found fascinating about you, and I’m a fan of music from earlier times. I'm forever listening to music from the 1940s, 50s and 60s. What's so interesting about you is that you came along in the very early 2000s when everything was hip hop, and rap/rock. What made you believe that you could even break through as somebody who was crooning these songs from a bygone era? 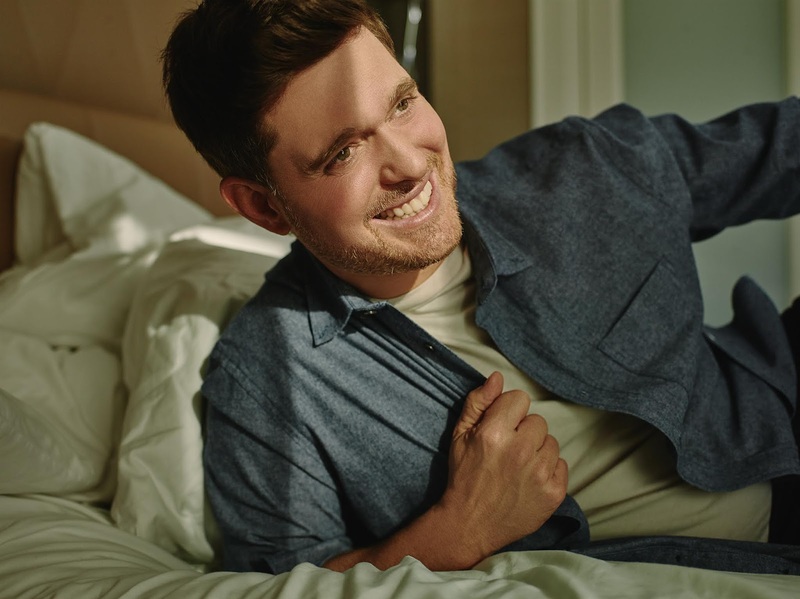 Michael Buble: It was probably stupidity (laughs). I mean, thinking that I might have success was probably naiveté. But honest to God, I think I was blinded by the love of the music. And by the way, I love all kinds of music. I love rock, R & B and rap. For me, if it's good, it's good. It doesn't matter who did it or where it came from. I hoped that I could trust my instincts. Allison Kugel: I’ve been listening to this author and speaker named Dr. Joe Dispenza. He studies the patterns of the human brain and how we create our own reality. He essentially talks about how anybody who has ever achieved something great, has been able to believe in a vision and believe in a life for themselves that they couldn’t not yet perceive with their physical senses. When I read that you, from the age of two, knew you were going to be a singer, slept with your bible at night and prayed for it, and you held strong to that vision for all of those years before it actually materialized in your life, I put you in that great category. Does that make sense? Michael Buble: There’s times where I think to myself, “My God, I worked at visualizing and praying and wanting, and putting out all of that stuff to the universe, and it worked.” But then there’s a lot of times where I have to say to myself that I was just so lucky, so lucky. I mean, a million dominos had to fall in the most perfect way for this to have happened in my life. The question that I really ask myself is, if I had to do it all over again, would I be brave enough? Michael Buble: Get divorced. And many of the 8% who don’t, have [more] children. And of course, my wife and I thought here we are with a beautiful daughter. We were in the car yesterday and I looked at her, and said, “Would you do it all over again?” She then answered, “Of course I would do it all over again. I wouldn’t want anything different. You guys are the greatest joy of my life.” But then my question to her was, “But would you be brave enough to do it all over again?” And then she said, "I don’t know.” And I would have to say the same thing. I don’t know.